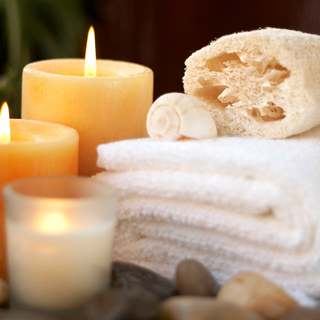 Enjoy a Holistic Facial with Decleor products at the uniquely wonderful Harvest Moon. 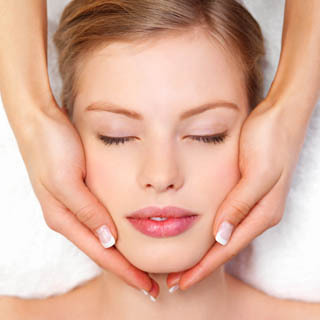 This 1 hour holistic facial offers a relaxing and rejuvenating experience. The Weleda Holistic Facial is customized to costumers specific skin care needs. Harvest Moon is a unique place with its own special ambiance, offering a number of holistic therapies including Flotation Tank, Massage, Holistic Facials, and Half Day Pampering Specials all in the convenience of Baggot Street in Dublin city centre. Use this gift voucher on AllGifts.ie to make a booking with Harvest Moon. Or you can order a Harvest Moon voucher for delivery by post and make a booking directly with them at a later date. Harvest Moon vouchers are posted out free of charge once ordered. Harvest Moon is located at 24 Lower Baggot Street and is open Monday-Sunday. Lower Baggot Street, south of Dublin's city centre - just past the Shelbourne Hotel coming from Stephens Green. Imagine this - You are floating on warm, silky water. You hear nothing but the slow, steady beating of your heart and the sound of your own breathing which is getting deeper and deeper. As you begin to relax, the restless chatter of your mind slows, then stops. Luxuriating in the release from gravity, every tiny muscle in your body lets go. The stresses and strains of daily life are left behind, you become calmer and calmer, more and more relaxed. You feel yourself dissolving into the warm, silky water; boundaries melt away, inside and outside become one and the same. You drift lazily through infinite space. Completely safe. Absolutely free. This is one of a number of Holistic Stess Management therapies available at the Harvest Moon Centre. 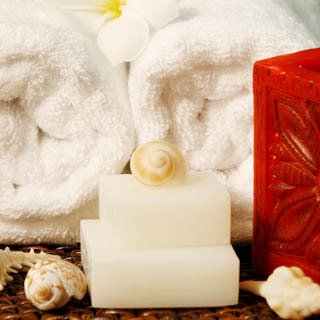 Others include Holistic Massage, Holistic Facials and yoga. Gift vouchers are posted out to you free of charge.